The Australian manufacturing sector started Q2 on a solid note, with the Commonwealth Bank Manufacturing Purchasing Managers Index (PMI) running above average in April. The PMI stepped up by 1.1 points in April to 55.5 from 54.3 in March. Business conditions in the sector improved markedly, with renewed acceleration in production growth. The rise in new business was attributed to improved client confidence and new contract wins. Purchasing activity rose at the fastest pace in four months to accommodate for greater production requirements. On the price front, cost burdens increased sharply in April, which was partly offset by a rise in output prices. “Readings on orders, jobs and output expectations are sending positive signals about the outlook further into 2018,” CBA chief economist Michael Blythe said. But capacity pressures remain evident in the rundown of finished goods stocks, lengthening supplier delivery times and rising backlogs of work. “Our concerns about capacity pressures remain. The backlog of work is still rising, supplier delivery times are still lengthening and some demand is being met by running down stocks,” Blythe said. 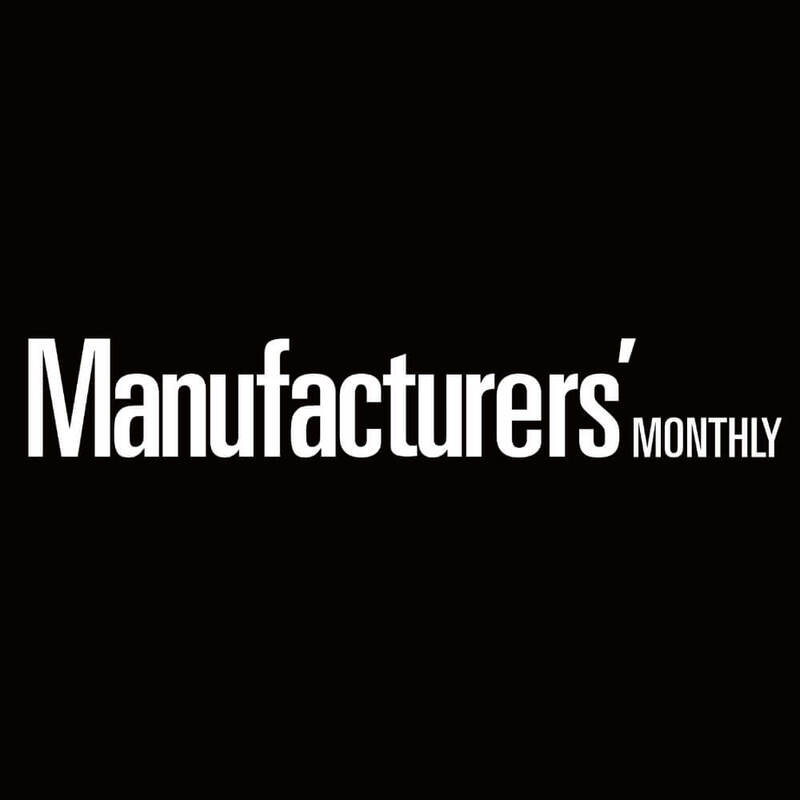 The PMI surveys, started since May 2016, cover senior purchasing managers in 400 Australian companies in the manufacturing and service sectors each month. The PMI’s are important because they cover key areas of the economy. They are part of the global suite of PMI releases published by IHS Markit. Manufacturing activity tends to be cyclical in nature. So turning points in the CBA Manufacturing PMI can provide early warnings signals of turns in the business cycle more generally. Services activity tends to be less cyclical and is on a long-run structural uptrend. So the level of the CBA Services PMI is important when assessing the resilience of the Australian economy more broadly. The CBA Services PMI will be released on 3 may at 0900 AEDT. The CBA Composite PMI will be available at the same time.